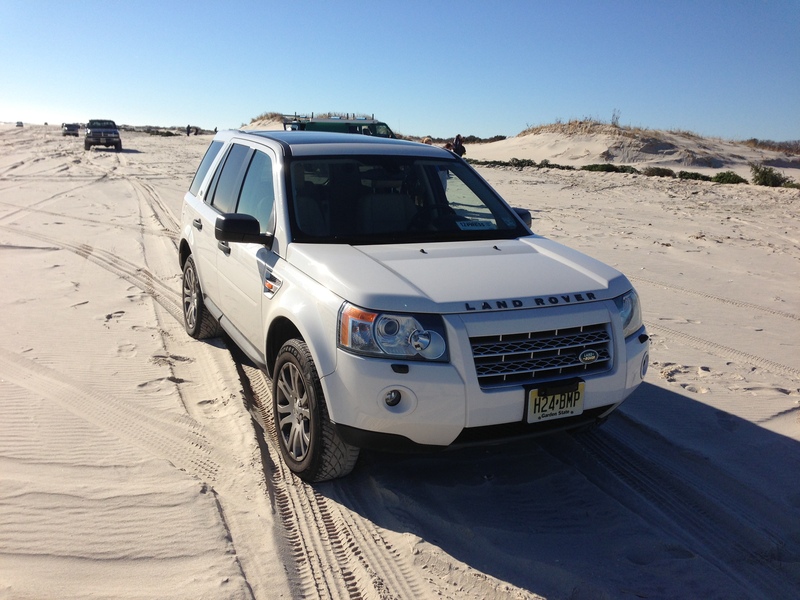 State officials announced Monday that a portion of Island Beach State Park will be closed to drivers of four wheel drive vehicles that have permits to drive on the sand for fishing. Piping Plovers, an endangered species of shorebird, have nested in Island Beach State Park’s Southern Natural Area, officials said, prompting the temporary closure. Under federal law, the Plover is listed as “threatened” and as such, the park is required to close the area to vehicle traffic when the eggs are expected to hatch. Beginning June 23, the vehicle barrier will be erected approximately 1200 meters (3/4 mile) north of the Barnegat Inlet jetty. Foot traffic will still be allowed unless otherwise posted. No dogs are allowed in the closed area at any time, according to officials. The state Division of Fish & Wildlife has placed protective fencing around the nest to keep it safe from predators, such as seagulls and fox. The closed area is “clearly marked with warning signs and posts,” a statement from the division said. The temporary closure will also mean the number of four wheel drive permit holders allowed in the park may reach its limit faster than usual.